Last edit by Zdann, 06-02-2018, 09:51 PM. 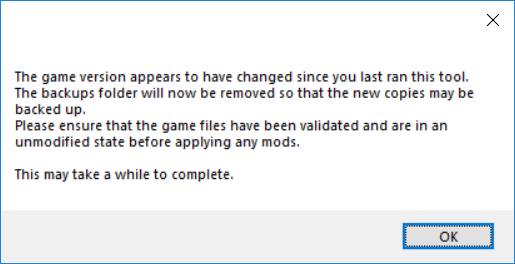 As you might be aware, PAYDAY 2 tends to update frequently with new content. It won’t magically appear in your extract folder however; you’ll need to extract the files once more. 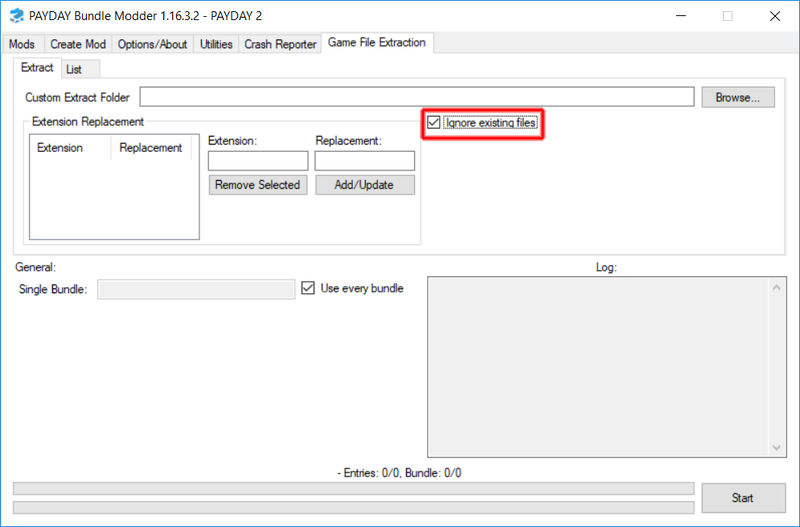 This guide assumes that you're familiar with the Bundle Modder and already have an extract. If you don't have an extract or the Bundle Modder, check out the Extraction guide by clicking here. 1) Check to see if the Unofficial Hashlist has been updated for the latest patch by clicking this link.. If it hasn’t, it’s recommended that you wait for an update before continuing. 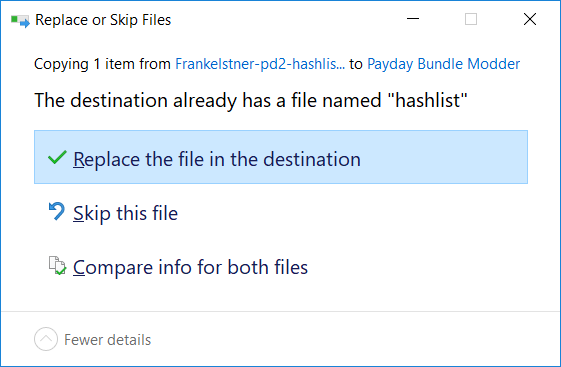 Otherwise, any content added by the patch will be extracted with an improper filename and file path. 2) If it has been updated, download it by clicking on this link, and clicking “Download repository”. As the name implies, this will skip over the files you’ve already extracted, drastically reducing the extraction time. 6) Hit “Start” in the bottom right, and wait a bit. This should be much faster. And you’re done! Now you have the latest content extracted.